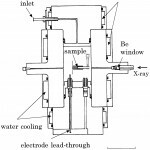 Energy-dispersive X-ray diffraction measurements using synchrotron radiation at SPring-8 for expanded fluid Hg were carried out in the wide density range from the liquid to the vapour region including the metal-nonmetal (M-NM) transition region. 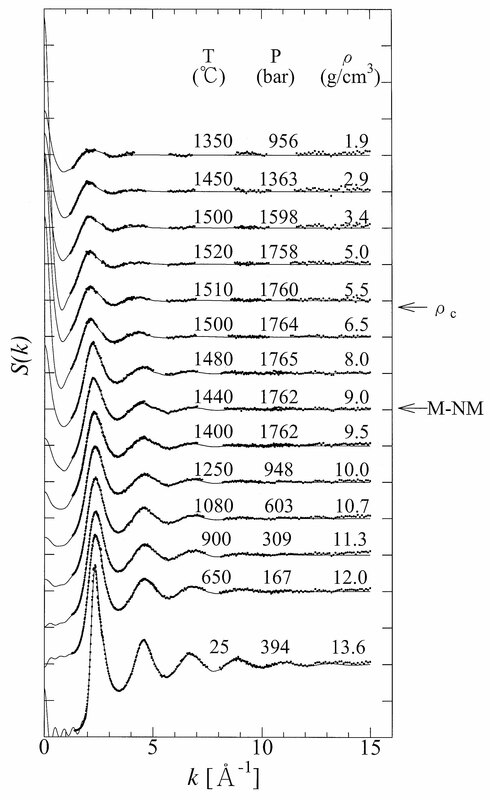 Density ranges from 13.6 to 1.9 gcm-3. We obtained the structure factor S(k) and the pair distribution function g(r). 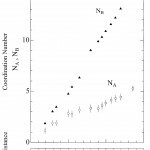 The density variation of the obtained interatomic distance and coordination number were discussed in relation to the M-NM transition in fluid Hg. 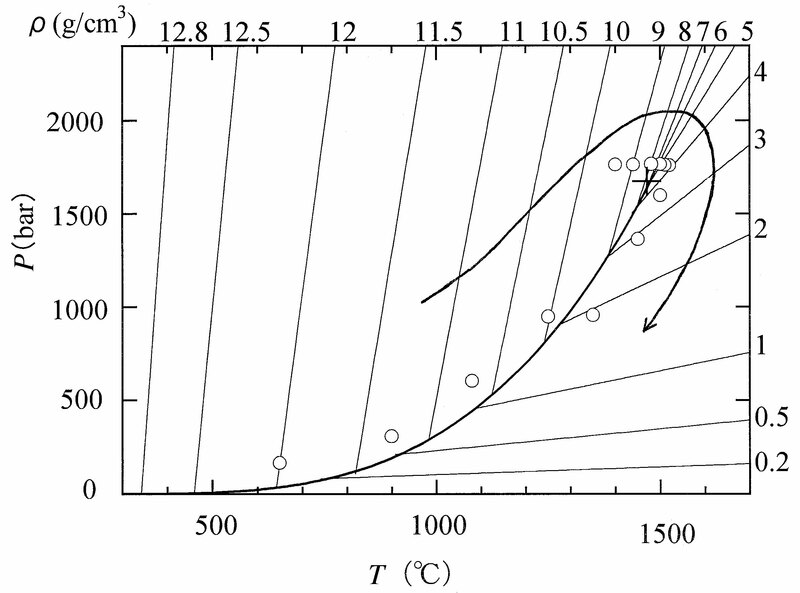 Fig.1 The density isochores plotted in the pressure-temperature plane. A bold solid line indicates the saturated-vapour-pressure curve and the cross shows the critical point. 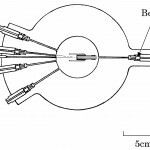 Empty circles show the pressures and temperatures at which the present X-ray diffraction measurements were performed. 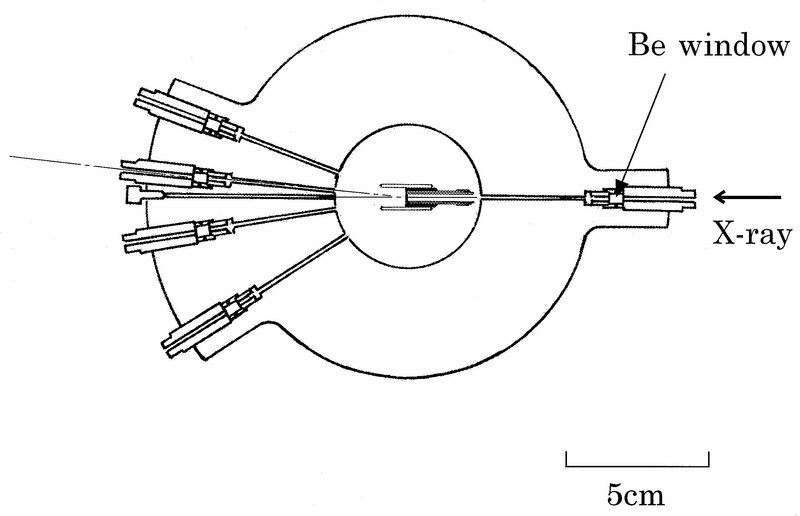 Fig.2 A side view （a） and a top view （b） of the high pressure vessel used for the present X-ray diffraction studies. 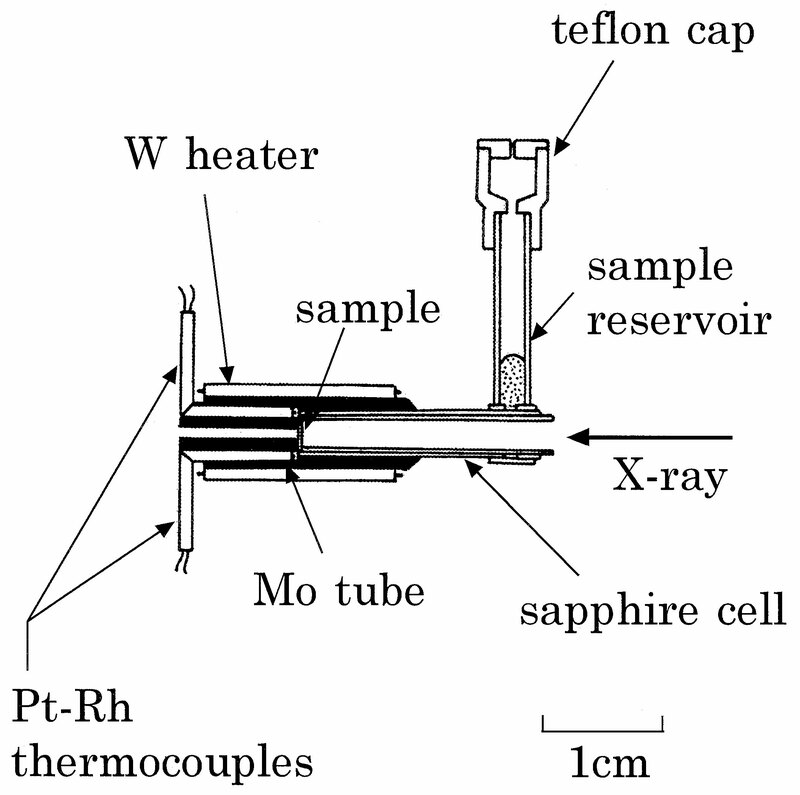 Fig.3 （a） The construction of the sapphire cell used for the present X-ray diffraction studies of expanded fluid Hg. 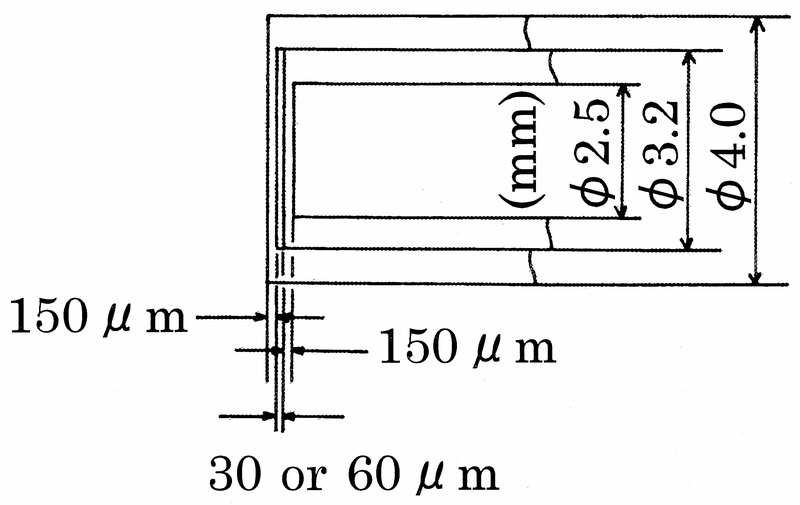 （b） Details of the sample space shown on an enlarged scale. 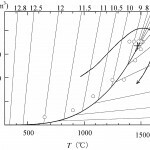 Fig.4 The structure factor S(k) for expanded fluid Hg in the temperature and pressure ranges up to 1520℃ and 1765 bar along the saturated-vapour-pressure curve. The dots represent the experimental data and full curves shows the back Fourier transforms of the pair distribution function g(r). 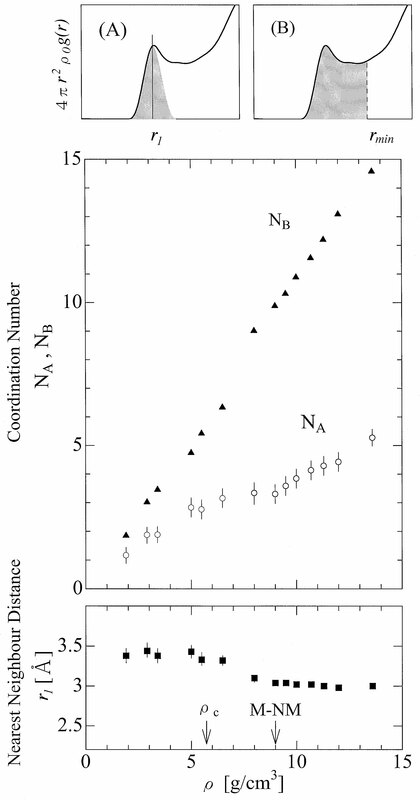 Fig.5 The coordination number NA, NB and the nearest neighbour distance r1 of expanded fluid Hg as a function of density. Circles and triangles denote NA and NB obtained using methods A and B, respectively. Squares show the variation of r1. 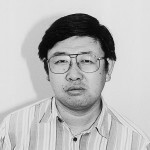 ［2］H.Hoshino,R.W.Schmutzler and F.Hensel : Ber.Bunsenges. 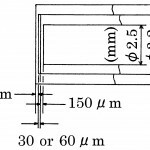 Phys.Chem.80,27（1976）. 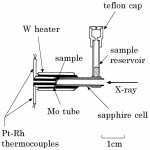 ［3］K.Tamura and S.Hosokawa : Ber.Bunsenges.Phys.Chem.,96,681（1992）. 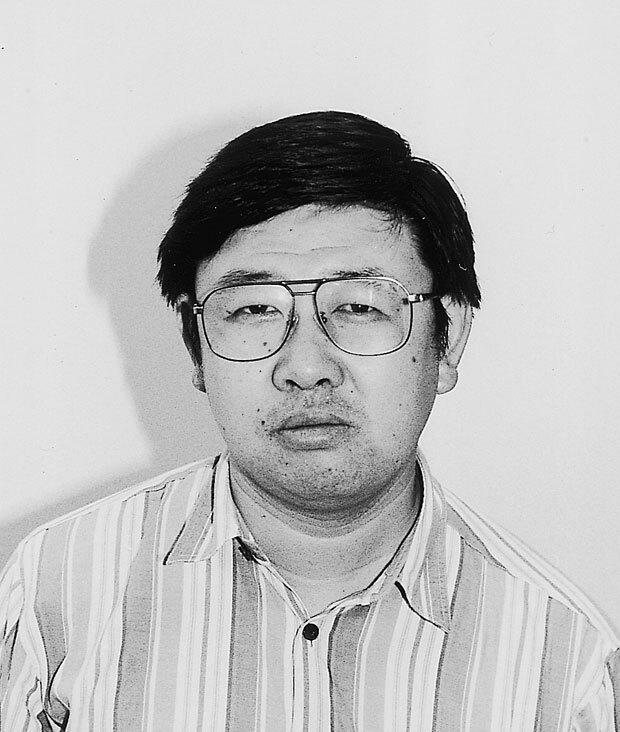 ［4］K.Tamura and S.Hosokawa : Phys.Rev.B58,9030（1998）. 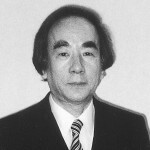 ［5］K.Tamura,M.Inui and S.Hosokawa : Rev.Sci.Instrm.70, 144（1999）. 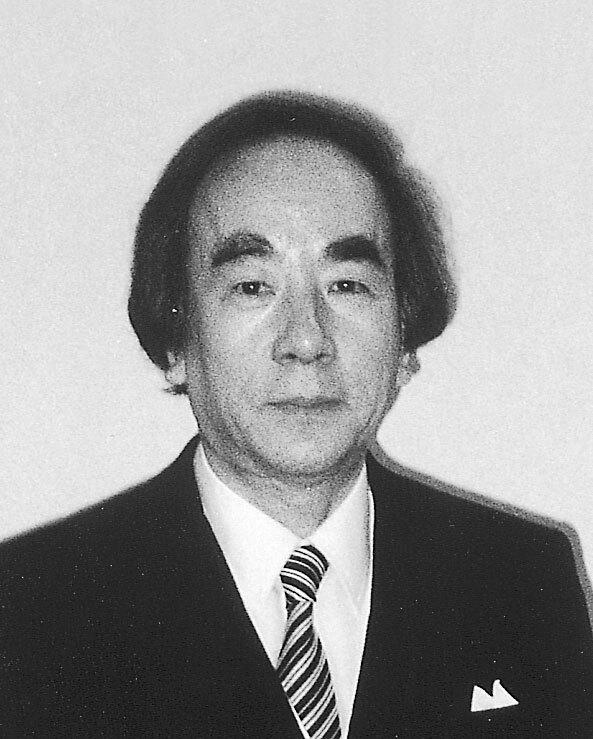 ［6］K.Tamura,M.Inui,I.Nakaso,Y.Oh'ishi, K.Funakoshi and W.Utsumi : J.Phys. : Condens.Matter,10, 11405（1998）. 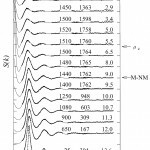 ［7］K.Tamura,M.Inui,I.Nakaso,Y.Oh'ishi, K.Funakoshi and W.Utsumi : Jpn.J.Appl.Phys.38,452（1999）. ［8］W.Götzlaff : PhD Thesis,University of Marburg, 150（1988）. 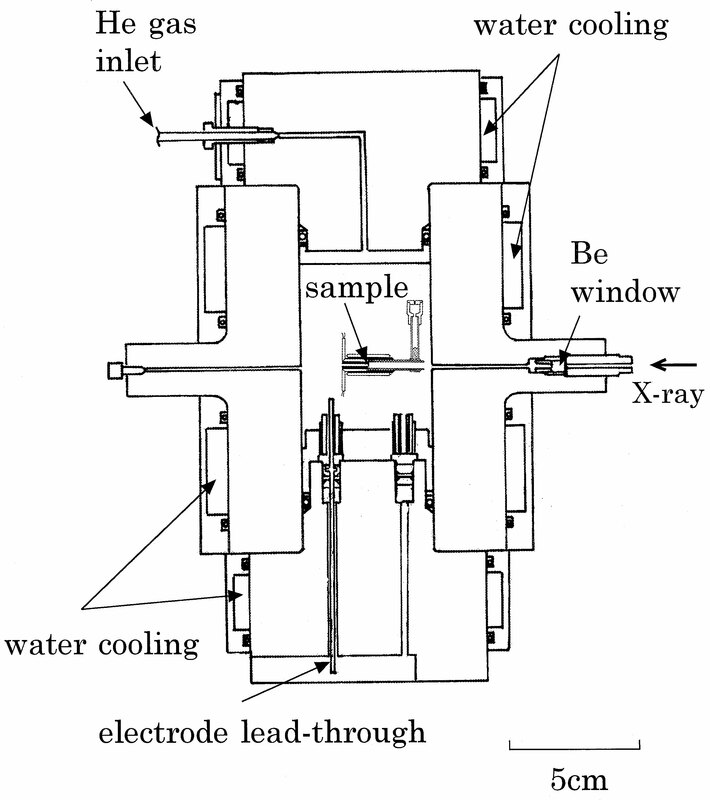 ［9］F.Hensel : Liquid Metals 1976,ed.R.Evans and D.A.Greenwood,The Institute of Physics, 372（1977）.